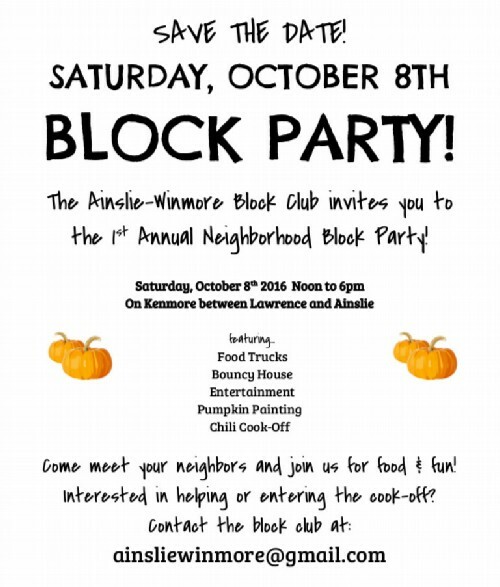 "The Ainslie Winmore Block Club is planning a block party on Saturday, October 8. 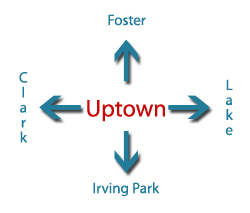 We're working on entertainment and would love to include neighbors from Uptown who are interested in providing or helping with entertainment. 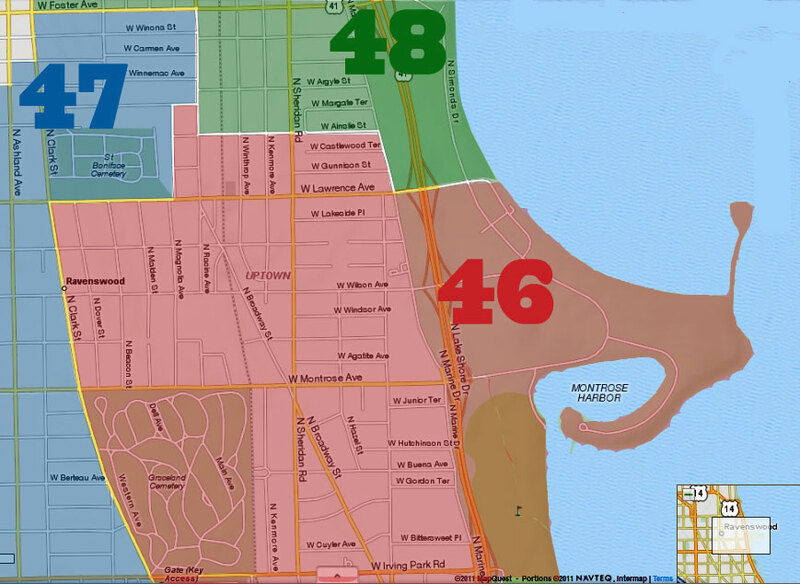 Please reach out to AinslieWinmore@gmail.com if you're interested in helping us continue to plan this block party! We also have a GoFundMe site for those interested in contributing: https://www.gofundme.com/UptownBlockParty"